Food is important part of every culture. in the aspects of knoweldge, behavior, and social preferrence for particular group of people. It is served three times a day, 365 days a year as long as the meal is Korean. Becuase of its permanence in nature, Kimchi is never gone from Korean households. Empty Kimchi jar meant that some disaterous event has occured in that family. So what do Koreans do in order to keep Kimchi Jar full at all times? but they would have also devised ways to prolong the life of Kimchi while preserving the freshness and taste. 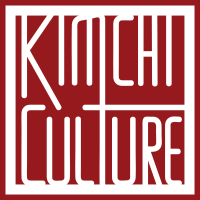 Kimchi is UNESCO Intangible Cultural Heritage of Humanity. 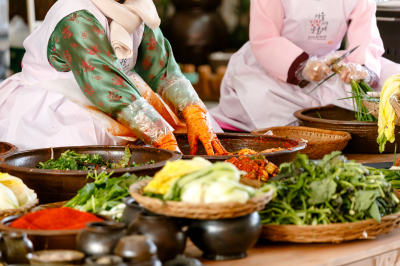 "Kimjang (corporate Kimchi-making) allows Koreans to practice the spirit of sharing among neighbors, while promoting solidarity and providing them a sense of identity and belonging. 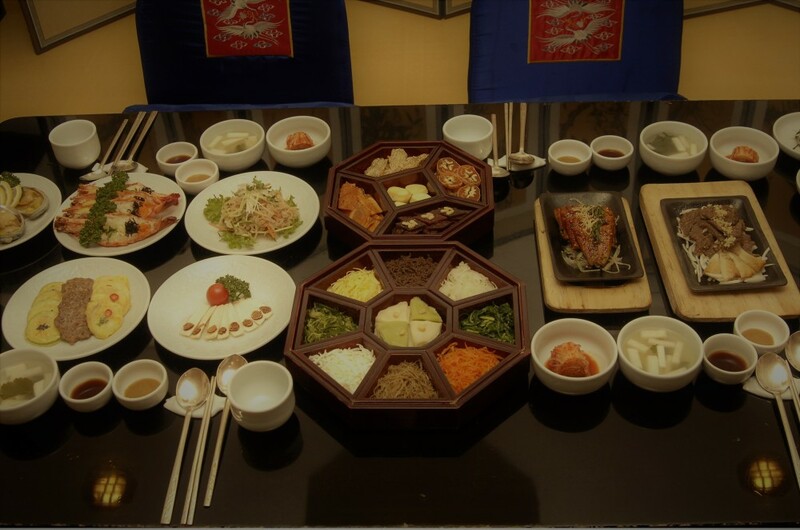 Inscription of Kimjang could contribute to the visibility of intangible cultural heritage by enhancing dialogue among different communities nationally and internationally that practice foodways that similarly make creative use of natural resources."